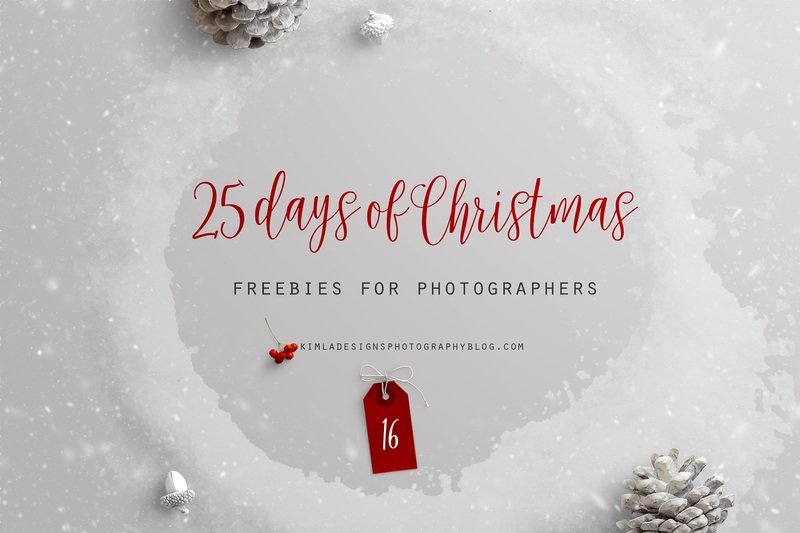 Hello, it's day 16th of 25 Days of Christmas freebies and we are here today with beautiful, Christmas digital paper pack. 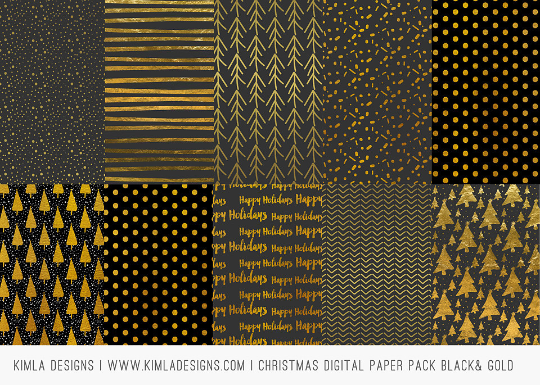 Thank you for sharing these elegant papers -- love the gold on black! !